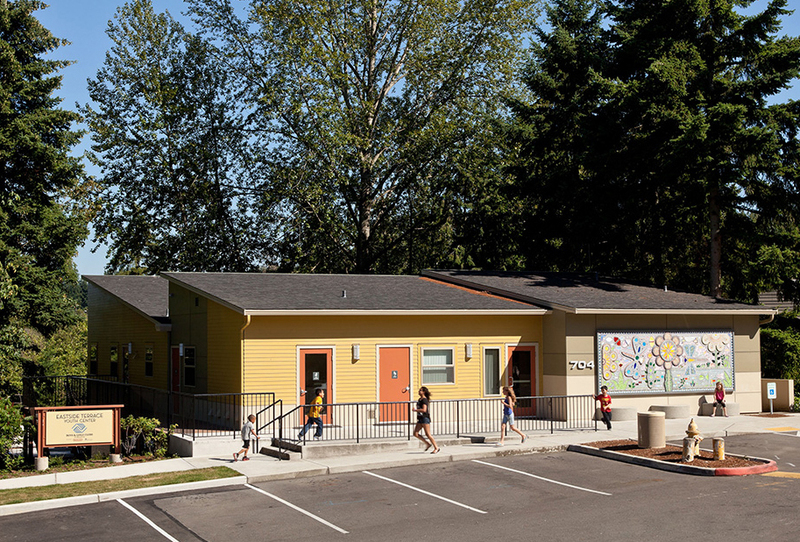 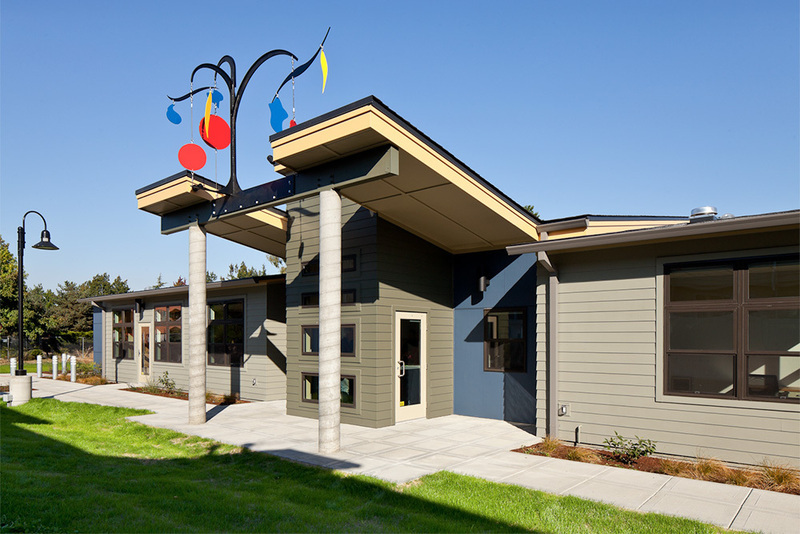 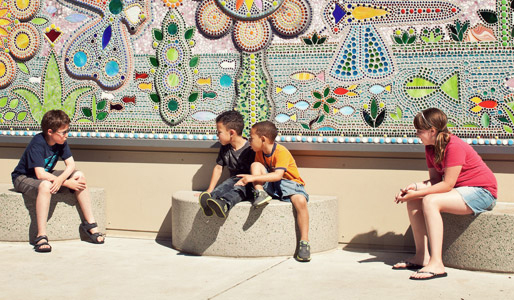 The mission of the King County Housing Authority is to provide quality affordable housing opportunities and build community through partnerships, encouraging self-sufficiency and protecting the dignity of people with limited resources while safeguarding the public trust. 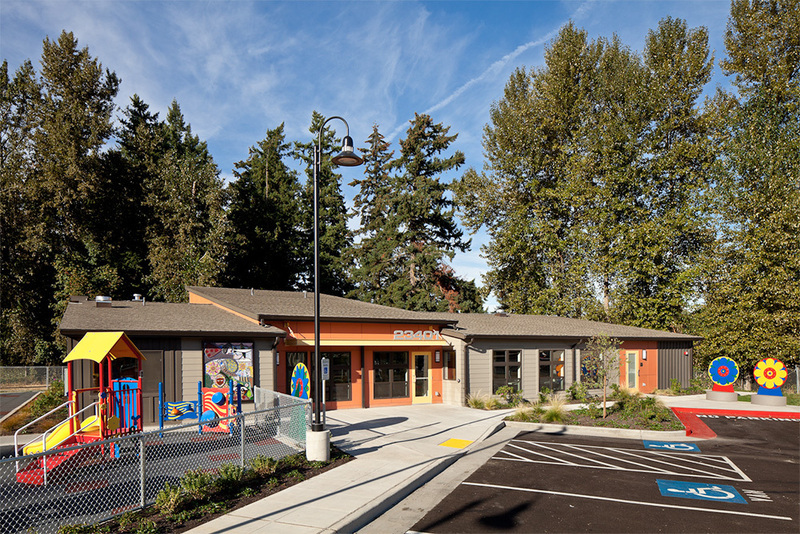 Over the years, ARC Architects has provided services for a wide variety of projects for KCHA including a series of new youth and adult programmed community centers operated by KCHA and its nonprofit partners in the cities of Kent, Auburn, Bellevue and Federal Way, as well as exterior building envelope and weatherization upgrades to existing single and multi-family properties in Federal Way and Kent. 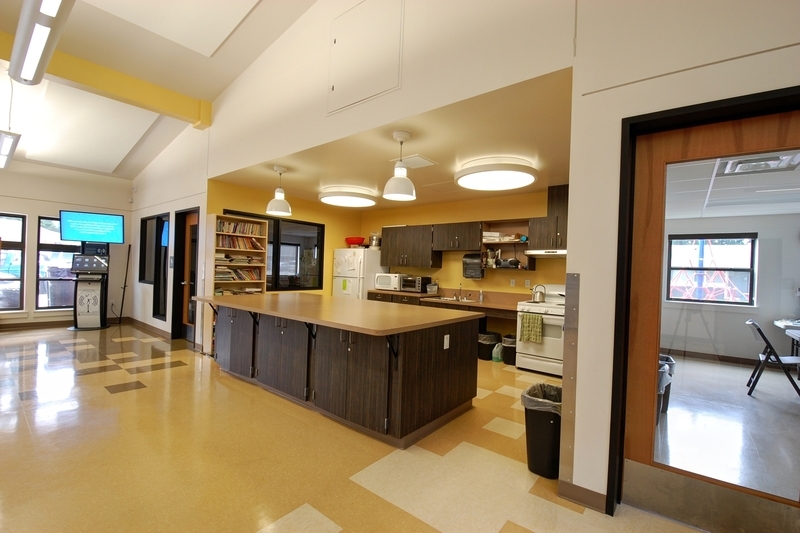 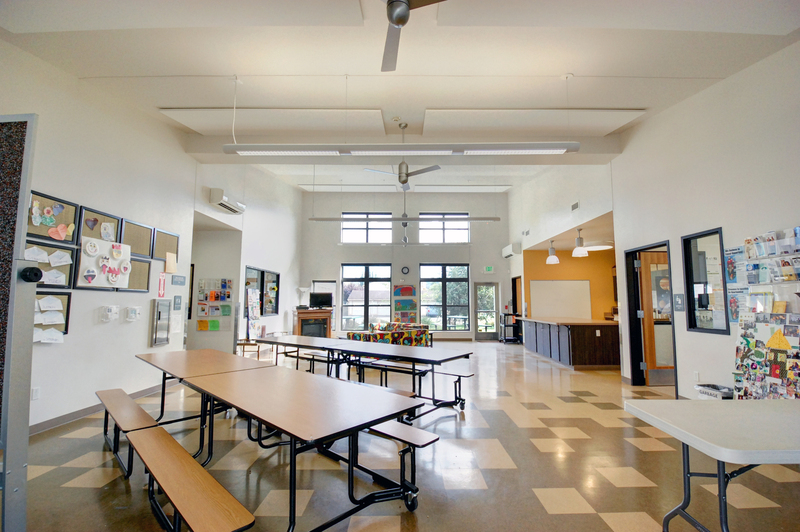 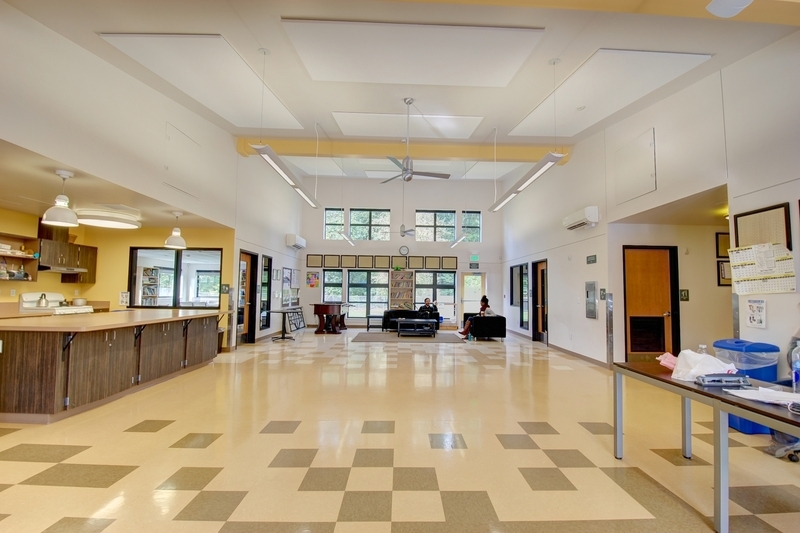 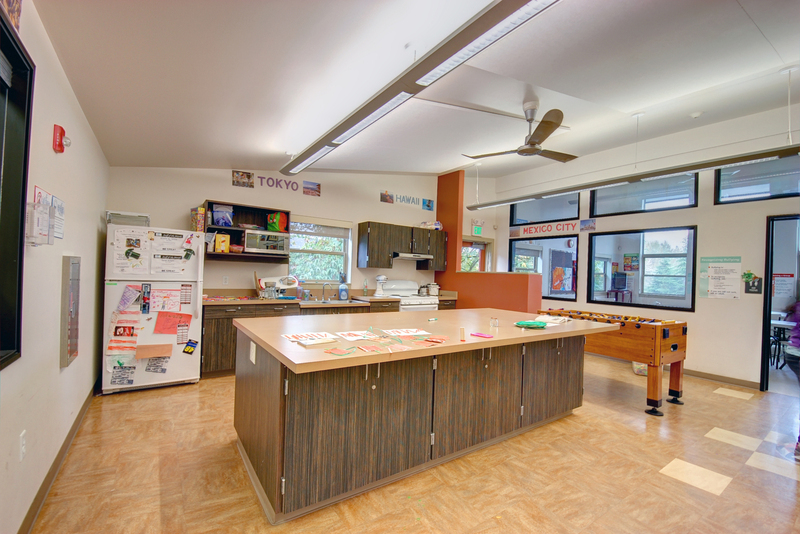 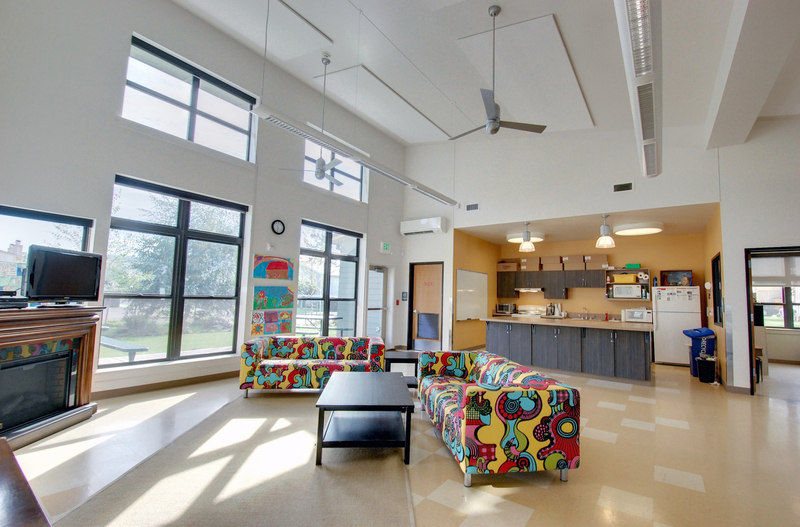 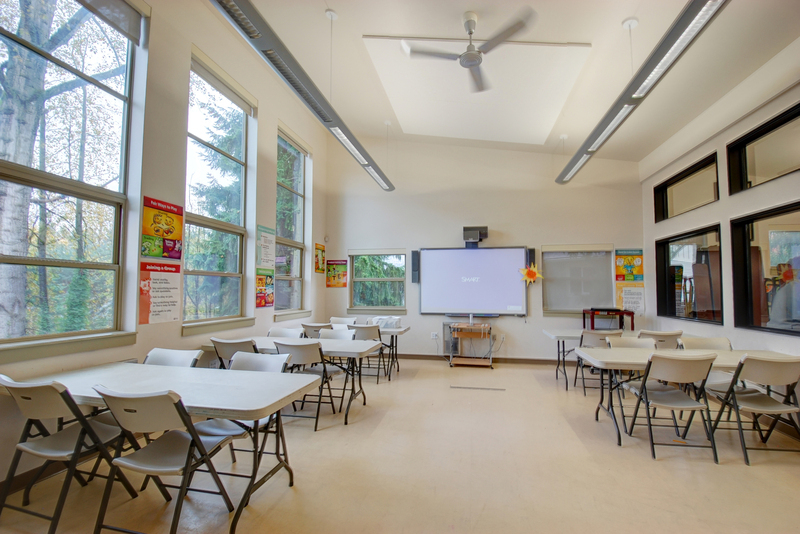 Working with each community steering committee and service providers such as Boys & Girls Club, we designed playful and durable spaces for the kids to gather and learn together.